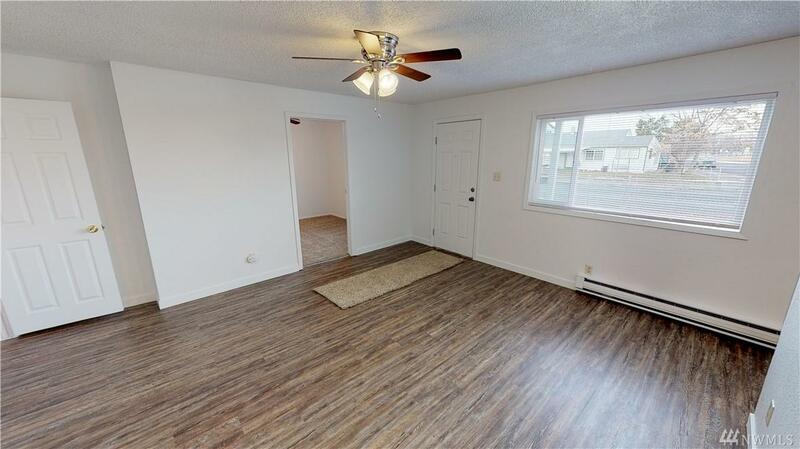 Check out this fantastic 2 bedroom 1 bath home via our 3D tour. 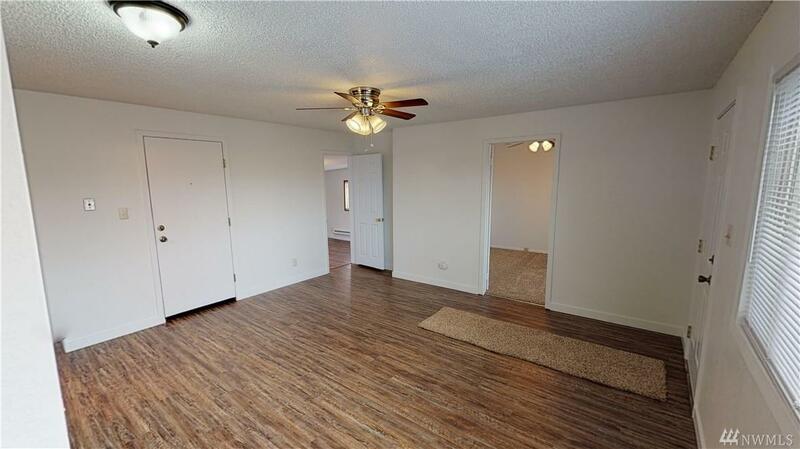 New interior paint, new luxury vinyl plank throughout home except one bedroom has new carpet. The front yard is landscaped, there is a shed in the back and lots of parking including RV parking. The entire lot is fully fenced. 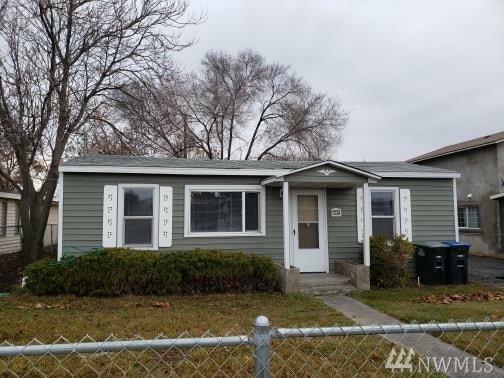 Located across the street from Peninsula Elementary, near shopping, parks and town. 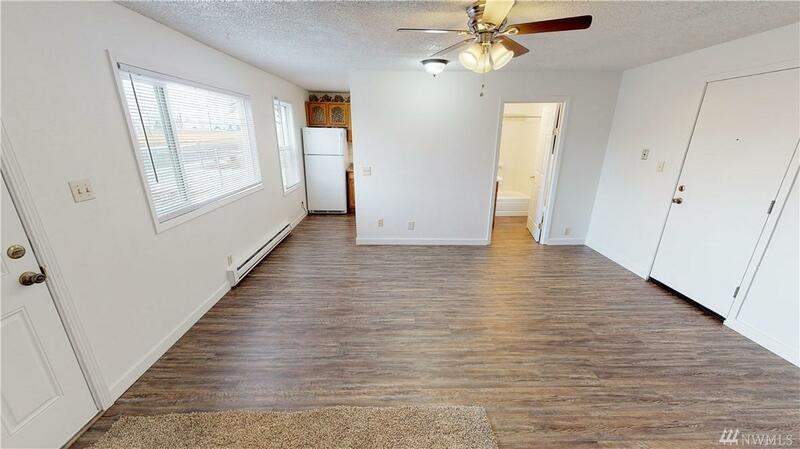 This home has been a rental and always rented fast. It will cash flow right out of the gate if you are looking for a rental.